Join Awin for a day of learning, discussion and networking with key partners at ThinkTank UK. 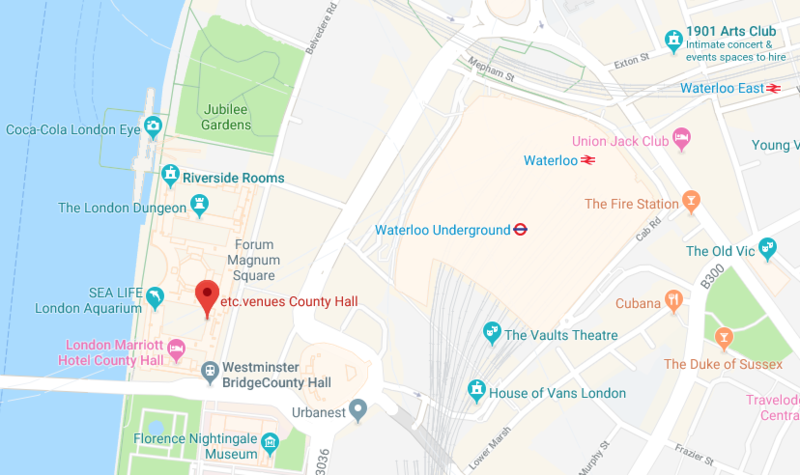 Now in its 3rd year, the annual Awin cross-sector conference, will take place on Thursday 13th June at the iconic London venue, County Hall. ThinkTank UK is a complimentary event held exclusively for Awin clients, providing over 300 advertisers and publishers with a content-packed agenda and multiple networking opportunities across the day. Under the over-arching theme of future-proofing, ThinkTank UK will provide attendees with relevant and topical content including tangible takeaways designed to fit into your current marketing strategy. The guest keynote will be delivered by Joe Twyman, previously Head of Political and Social Research at YouGov. Using Britain’s exit from the European Union as an example, Joe will show how political polling has adapted and the lessons that could be prove useful to any marketer who wishes to understand their customers better. 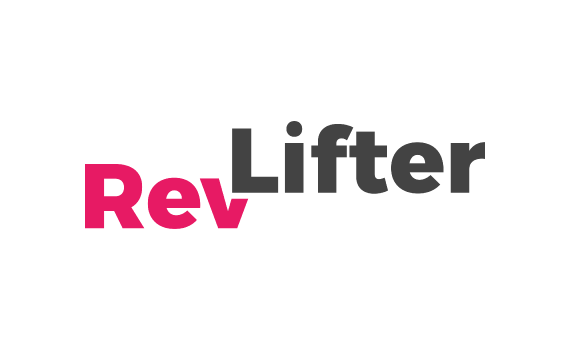 Delegates will able to tailor their agenda in the afternoon by selecting the content that matters to them most across Telco, Retail, Travel and more. Delegates will have plenty time to network and engage with exhibitors as they are treated to complimentary meals throughout the day and an evening drinks reception. If you are interested in becoming a sponsor please contact our Marketing Manager to learn more about the opportunities available. When is ThinkTank UK 2019? 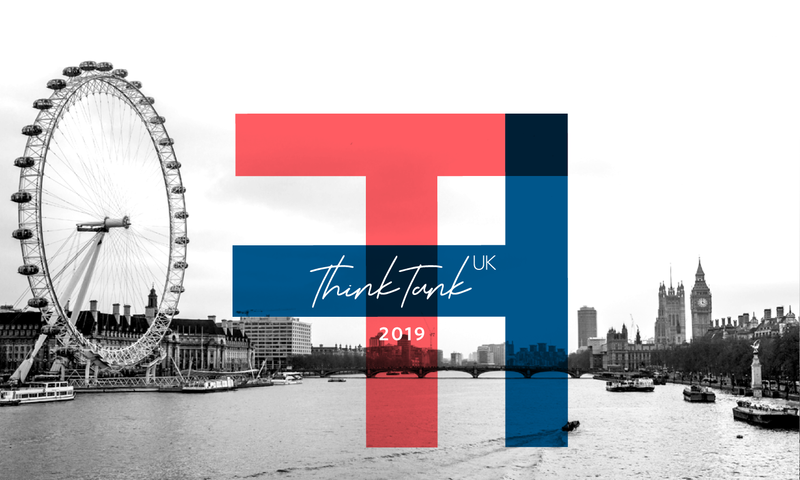 ThinkTank UK 2019 will take place on Thursday 13th June from 09:00 – 17:00. Where is ThinkTank UK 2019 being held? ThinkTank UK 2019 is taking place in County Hall, Belvedere Road, SE1 7PB. How many people will attend ThinkTankUK 2019? 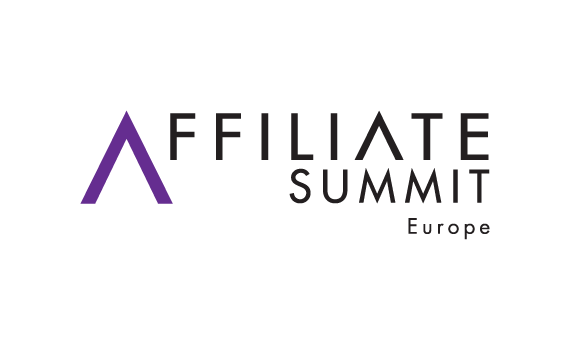 There will be a mix of over 300 Awin advertisers, publishers and partners. Will meals and refreshments be provided at the events? Yes, complimentary breakfast, lunch and snacks will be provided throughout the day. When can I register for ThinkTank UK 2019? Registration will open in mid-April. 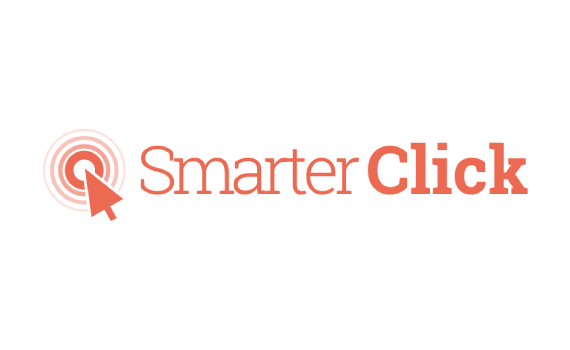 Clients will receive an email inviting them to register. 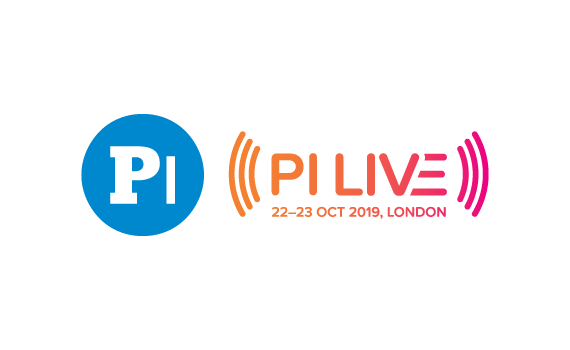 How much does ThinkTank UK 2019 cost? It is free. Each company (advertiser and publisher) will be allocated a maximum of two tickets. Can I get extra tickets? Extras tickets will be charged at £100 + VAT each. Registration will remain open until all spaces have been filled. What is the ThinkTank UK 2019 cancellation policy? No-shows or late cancellations within 48 hours of the event will be subject to a £50 cancellation fee. Yes, we have a number of sponsorship packages available. However, if you would like a bespoke package created for you then please contact our Marketing Manager. When will the final agenda be released? The final agenda will be released in mid-April before clients are invited to register. Are there networking opportunities throughout the day? Yes. There will be time to network with clients and peers during breakfast, lunch, coffee breaks and at the evening drinks reception. I have a question that wasn’t answered here, can you help? Yes, please contact our events team who will be able to help. Yes, we collect all of this information upon registration. If you are still unsure then please contact our events team directly. Registration is now open for ThinkTank UK. This is a complimentary event exclusively for Awin clients. If you have any questions regarding your registration please contact our events team.